Animated by gusts of wind, this shade-maker by Modu Architecture lets visitors to Design Museum Holon relax under a dynamic canopy. It’s part of Tiny Landmarks, our look at six projects modest in size and budget but immeasurable in impact. 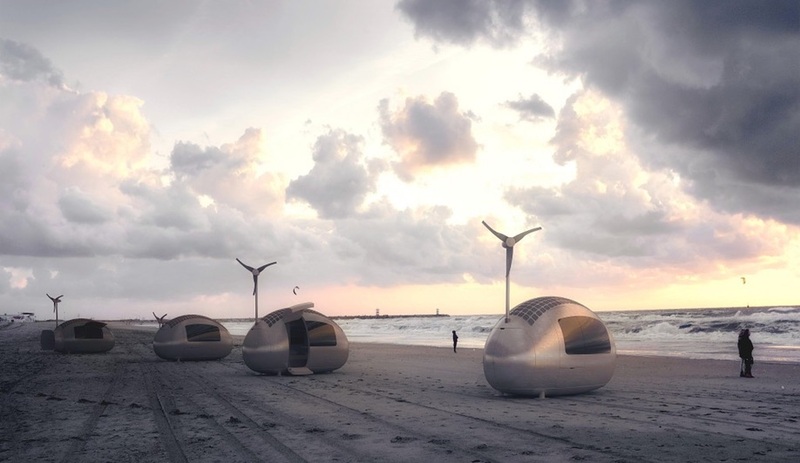 This delicate circular bridge designed by Gjøde & Povlsgaard Arkitekter in Aarhus, Denmark, brings beach goers to the water’s edge and beyond. 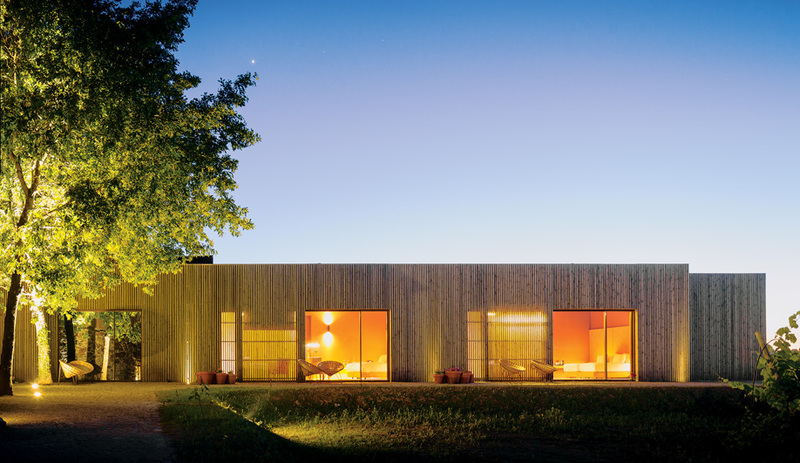 It’s part of Tiny Landmarks, our look at six projects modest in size and budget but immeasurable in impact. 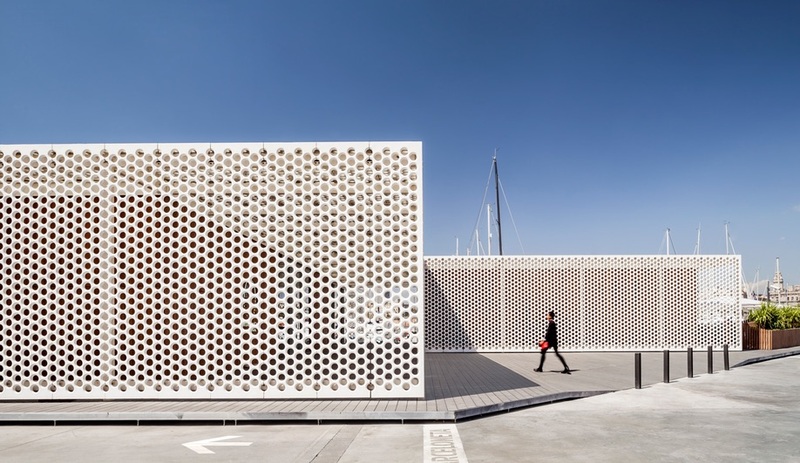 Local firm SCOB Architecture and Landscape has constructed a refreshingly open pair of buildings in Barcelona’s Port Vell marina, adding administrative and hospitality spaces with nautical flair. 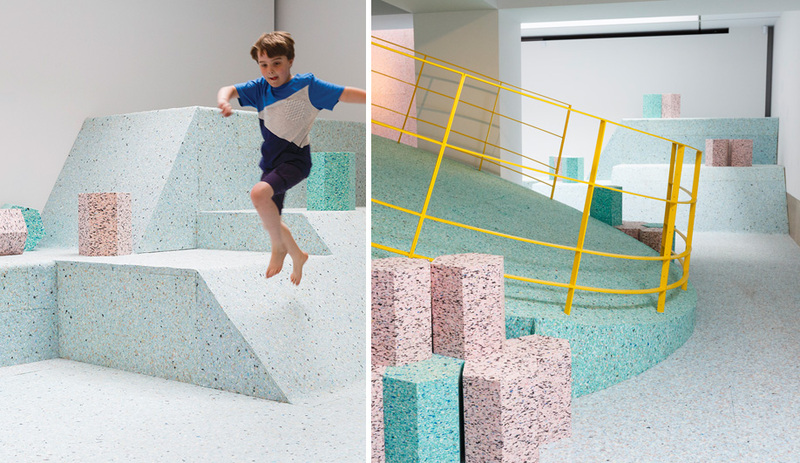 Created by Assemble, Kengo Kuma and Toshiko Horiuchi MacAdam, these environments for unstructured play let children’s imaginations roam free. 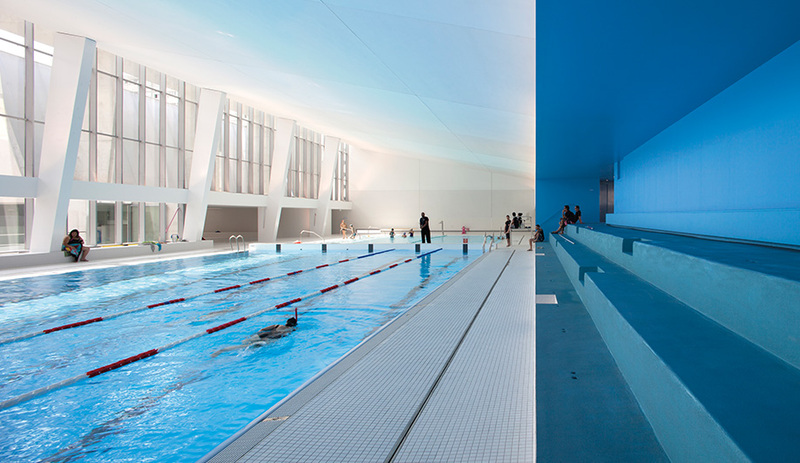 Dominique Coulon uses soft light to turn a neglected pool into a tranquil urban oasis.